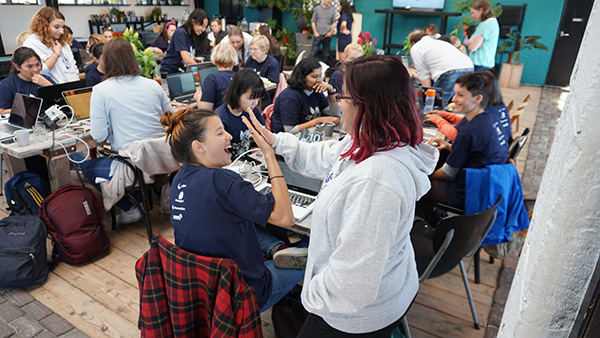 On Sunday, the 14th of October DjangoGirls was organised for the first time in the city by Angira from Dreamsolution. Delft being one of the most recognised cities for its art and culture, has also been a hub for innovation and technology. 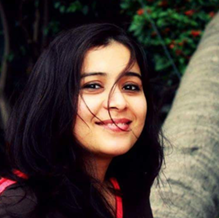 The idea of involving more women in programming has been materialising since a decade now. 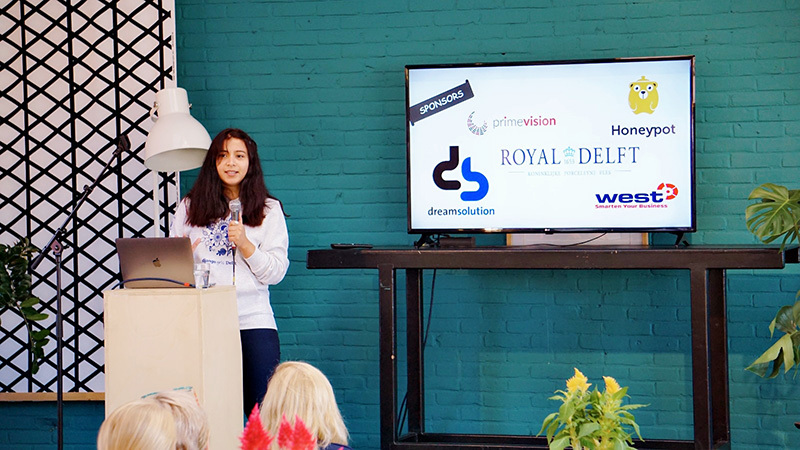 Believing in the value women bring into the very field, we took an opportunity to collaborate with Django Girls as one of their sponsors. 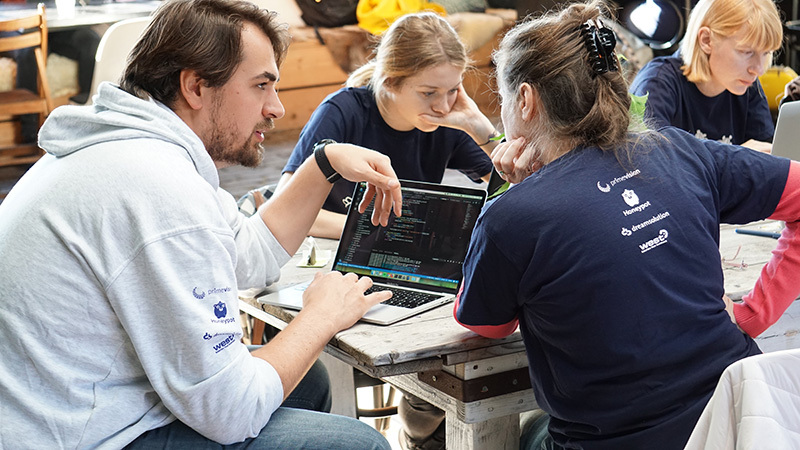 We are extremely proud that two of our colleagues took the initiative to organise it, as well as be among the team of coaches to support the cause of encouraging the participation of women in technology. And we are glad to have done that after seeing such a tremendous response from the participants from all over the Netherlands. What better than a friendly coaching? It was a one day workshop for beginners and those that were willing to learn about Web Development. The workshop was, of course, intended for women from all the age group and background. The newbies always need a proper direction that could lead them to a better understanding of their subject. Our coaches (in white hoodies) were there throughout the day to help the participants build their first blog from the scratch using Python and Django. The responses have been incredible! We are looking forward to organising more of these workshops in the future.